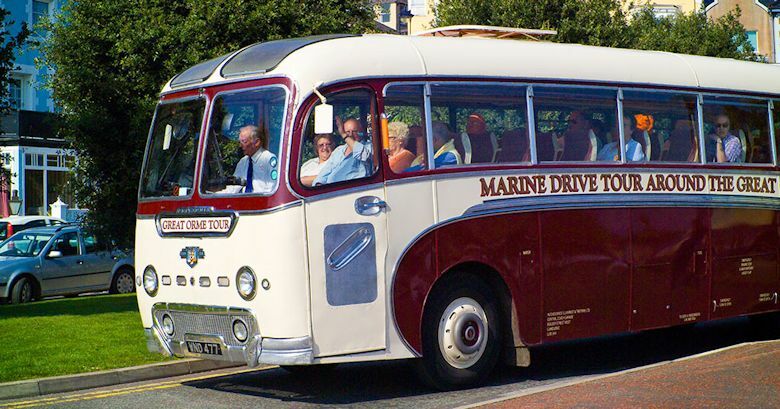 The Marine Drive bus tour is a fabulous old-school trip around the famous headland of the Great Orme. Experience the sweeping sights of the azure ocean as a moving panorama. 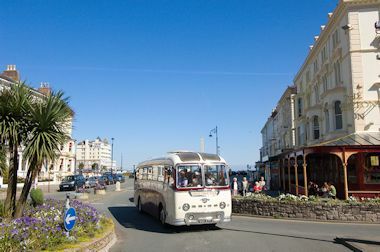 A must for anyone wanting to experience the Orme's landscape and views to its full potential.